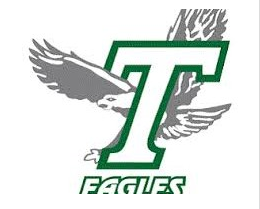 –The Templeton High School Football team beat Mendota 34-20 at home Friday night. Senior Shane Simonin rushed for two touchdowns and scored a third on a pass reception. Senior quarterback Jack Trimble started the game, but Junior Zach Logan replaced him in the second quarter. Unfortunately, Zach suffered an apparent concussion and was taken off the field in an ambulance. After the game, Coach Tyler Lane said he’d talked with doctors at Twin Cities Hospital and Logan was doing well. Sophomore running back Tyler Kaschewski played quite well, returning kick-offs and running the ball for Templeton. The Paso Robles Bearcats lost to El Diamante in Visalia 17-10. Atascadero lost to Stockdale of Bakersfield 46-20.